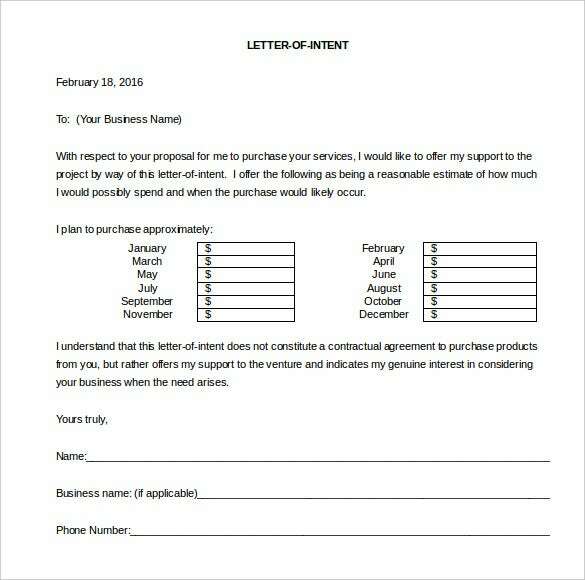 A business letter of intent is a major document whenever any company is about to finalize a deal or contract. 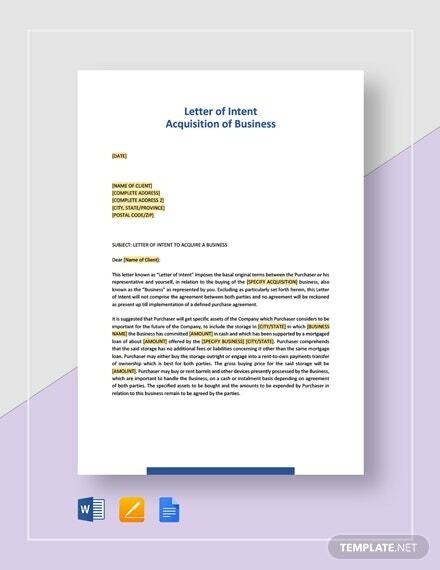 Your business letter of intent could be for an acquisition of a company or for merging with another company and other such vital business deals. 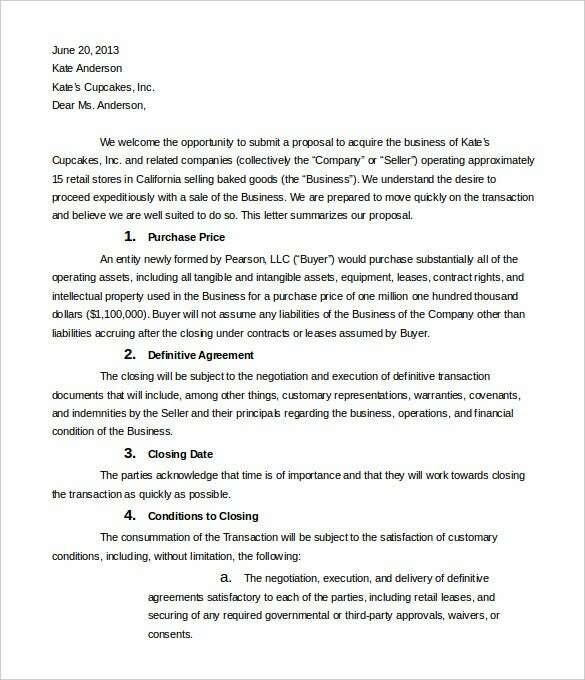 The letter would state information about the parties involved in the business, the purchase price, nature of the business proposed, liabilities on part of both the parties etc. 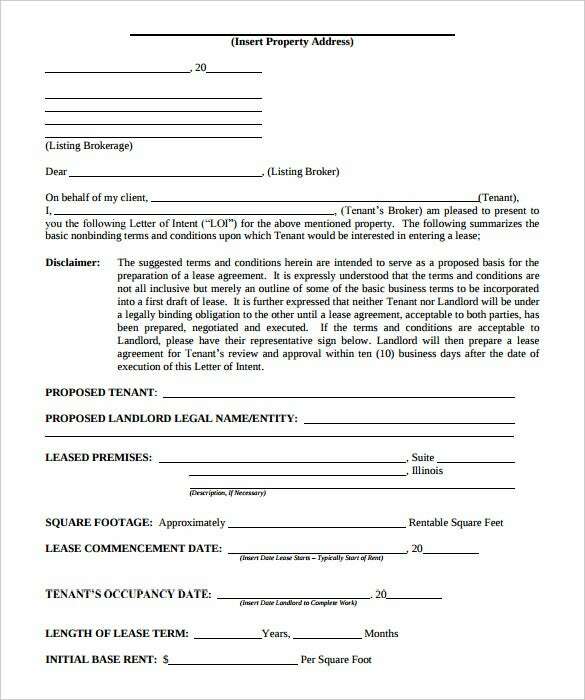 You can also see this Real Estate Letter Of Intent. 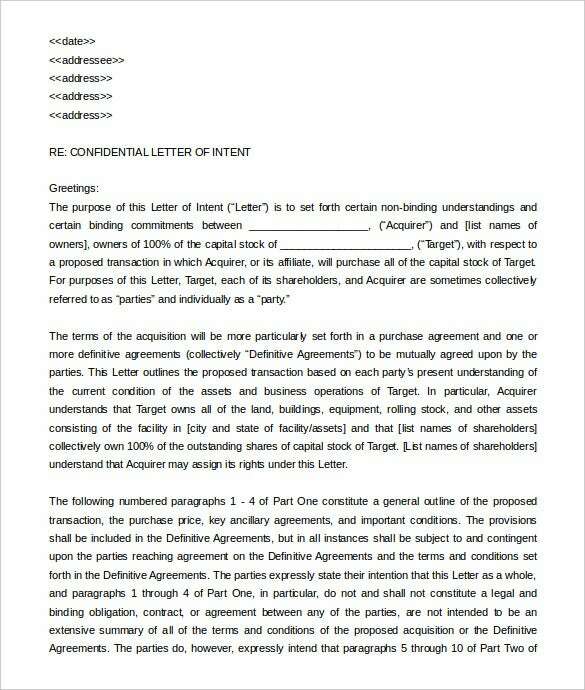 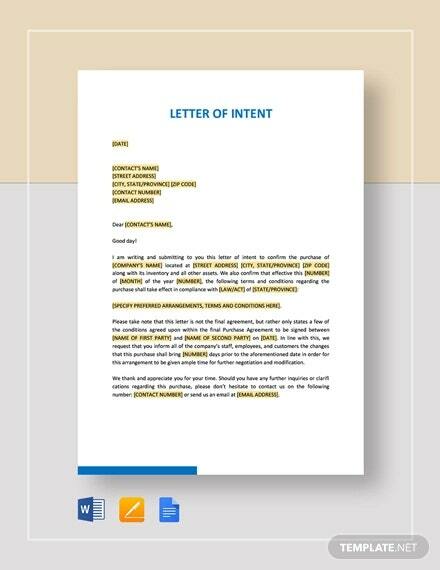 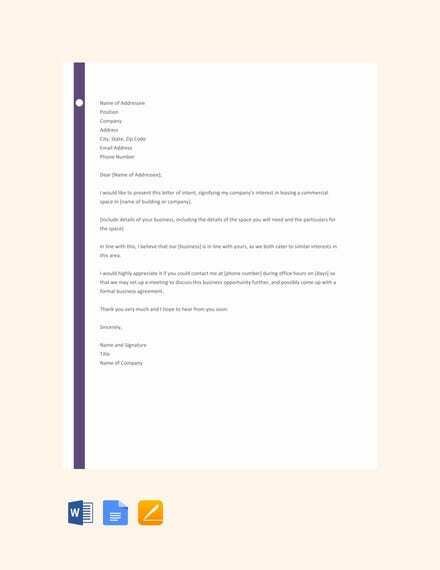 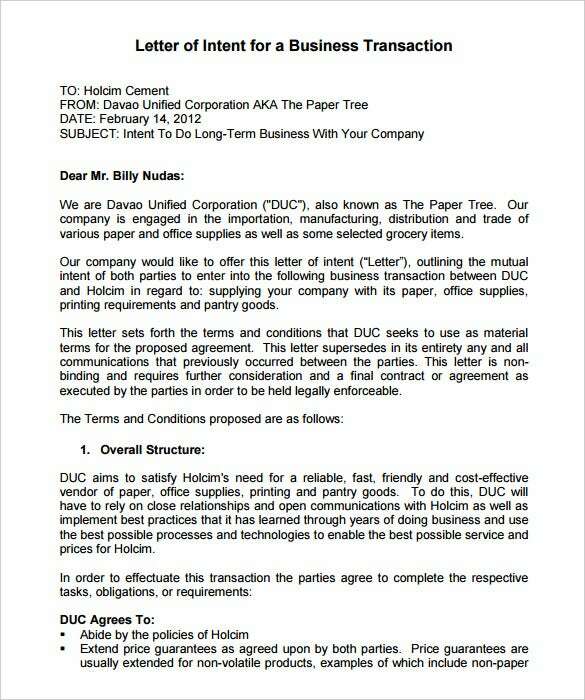 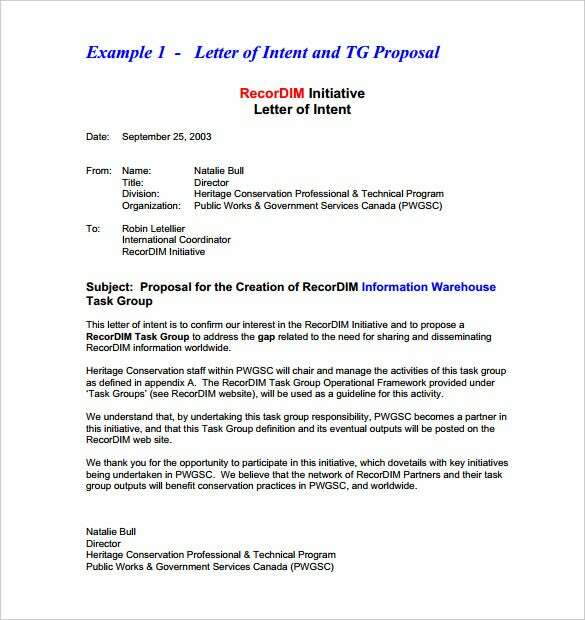 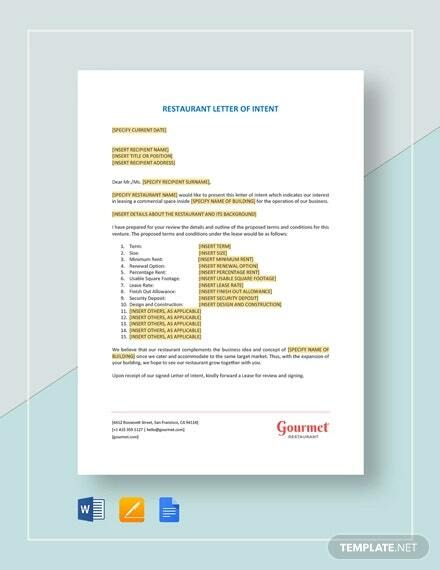 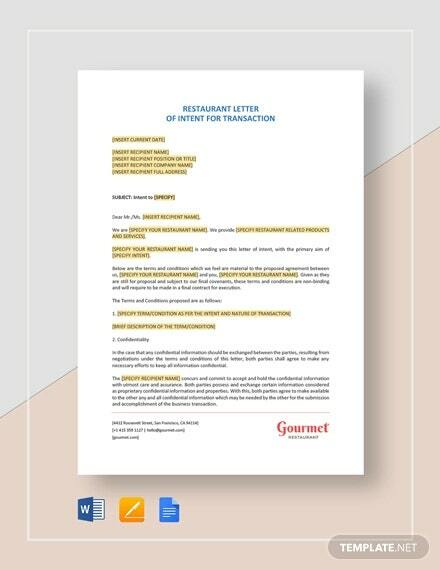 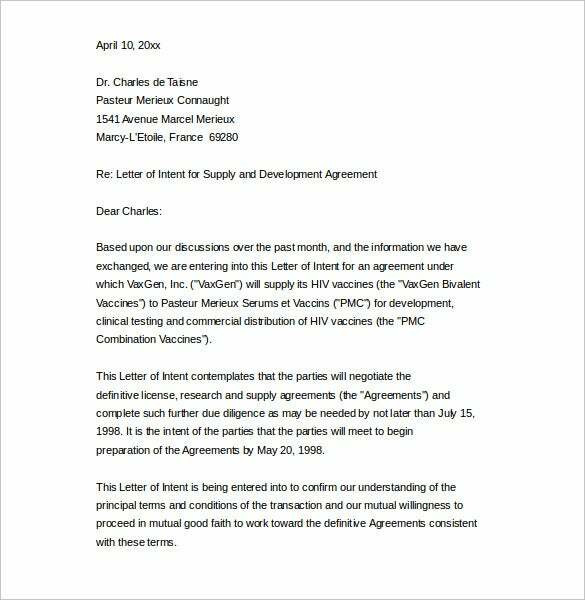 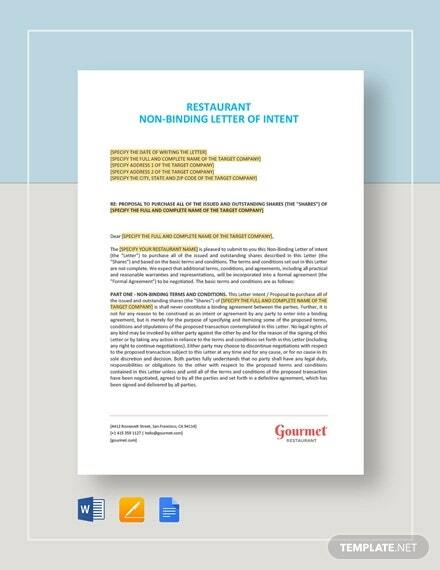 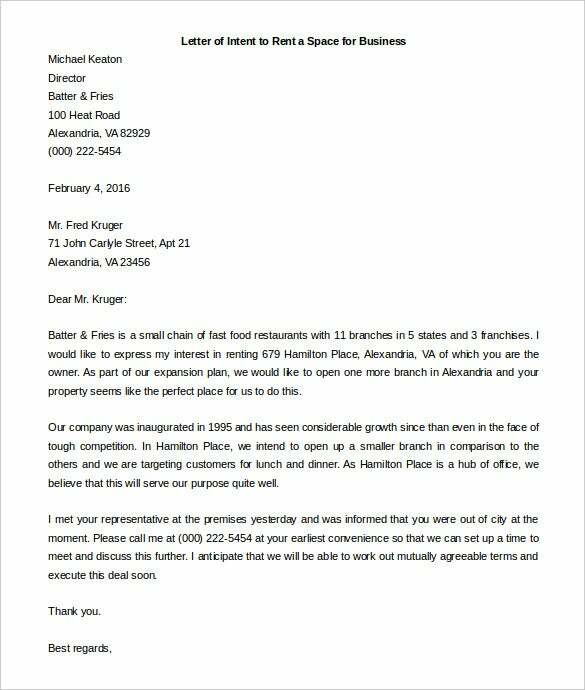 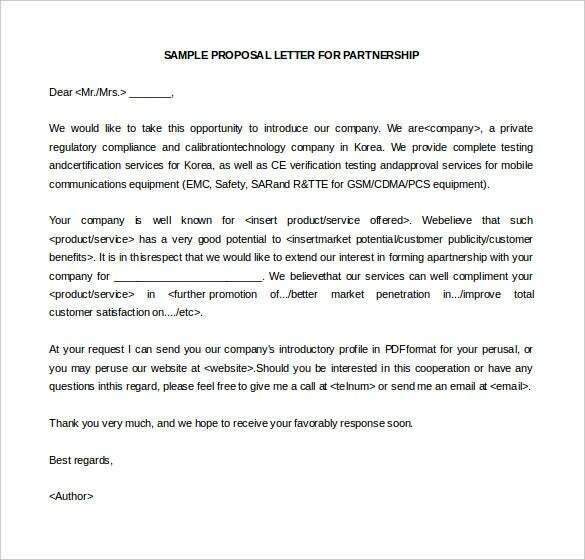 A business letter of intent example template would be handy for you here as it arrives with a readymade and easily customizable LOI structure with the required text you need for your business deal. 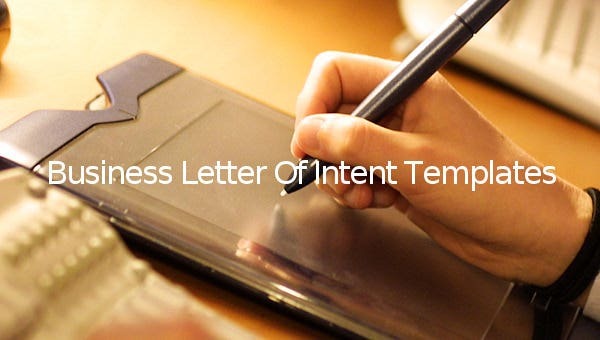 You can choose a letter template based on the purpose of your business deal.